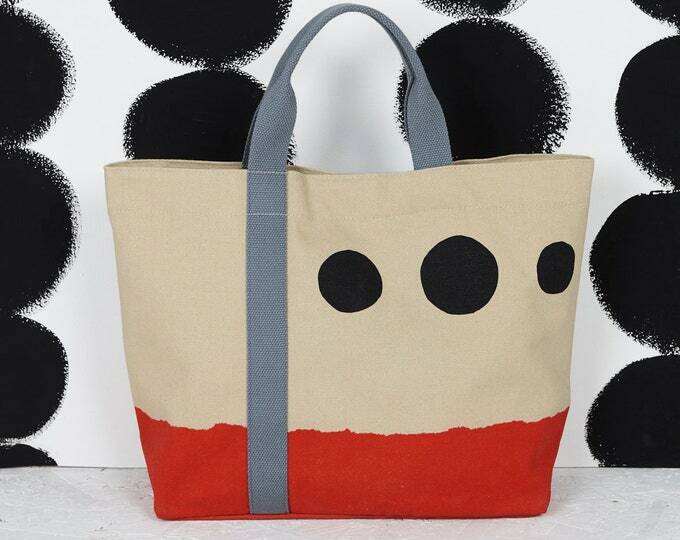 The Modernist Bag with "Scenic" print. 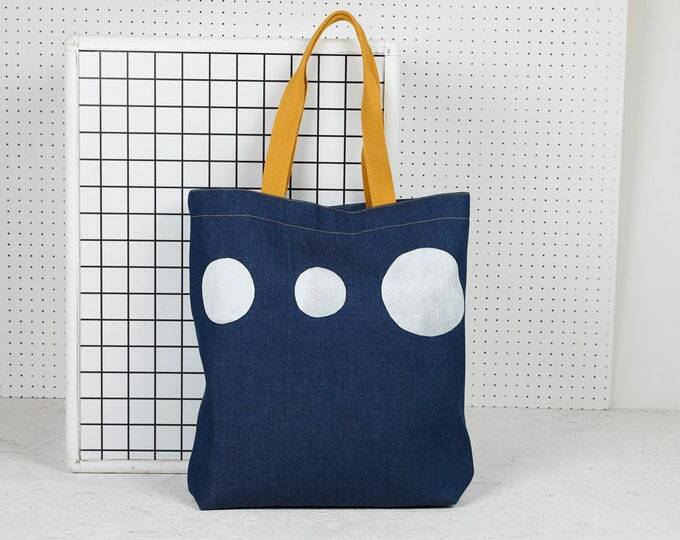 Denim Minimalist Bag with "Scenic" print. Makeup Bag with red and black "Scenic" print. 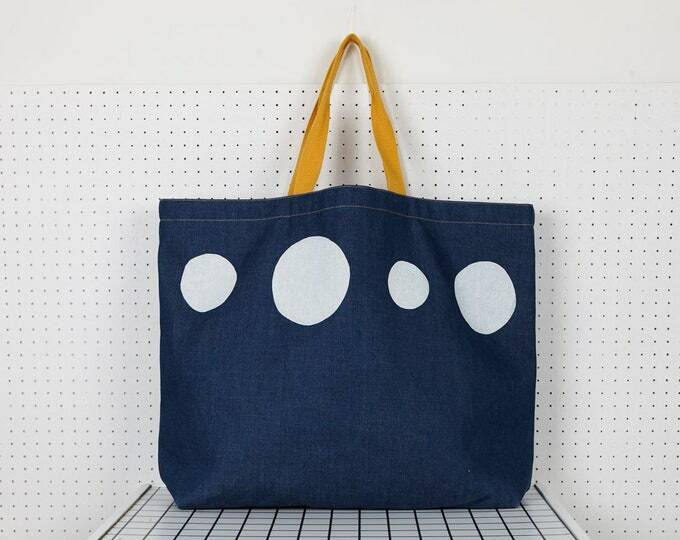 Denim Futurist Bag with "Scenic" print.